This website provides educational materials designed to help students and researchers in understanding some of the principles and applications of aeroacoustics. 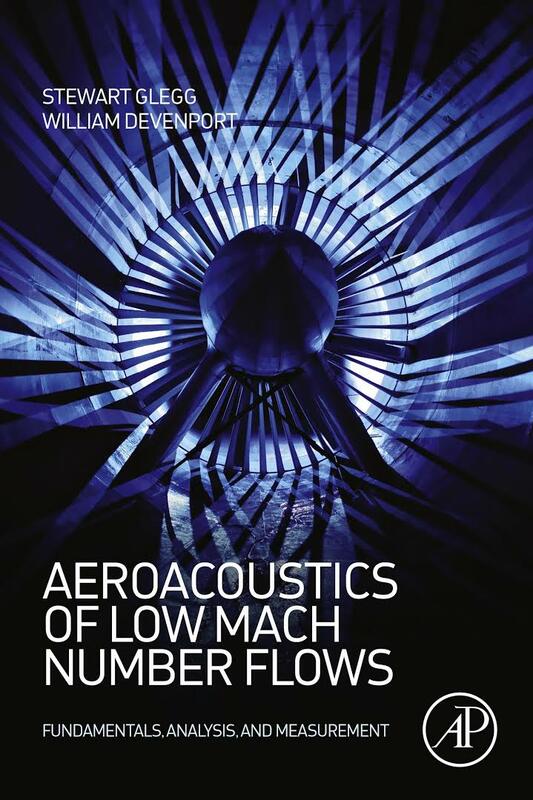 This material supplements and, in some cases, makes reference to the text book Aeroacoustics of Low Mach Number Flows: Fundamentals, Analysis and Measurement published by Elsevier. Content can be accessed from the links in the left hand frame, problems, data, sample codes, course plans and errata. The website is continuously being reviewed and added to. If you have comments on the site, or are interested in contributing material please email aeroacoustics@vt.edu.